It is a broadly described annual report of HDFC Bank in the year of 2009. During the financial year, The Bank’s Total Reserves as at 31st December 2009 amount to Rs. 759.11 million. Capital expenditure on property, plant and equipment amount to Rs. 71.28 million. The income of the Bank for the year ended 31st December 2009 was Rs. 2,269 million. Profit before tax figures stand at Rs. 168 million compared to the loss of Rs. 68 million last year, a commendable growth of 347%. The Bank’s profit after tax of Rs 56 million with a Group profit of Rs. 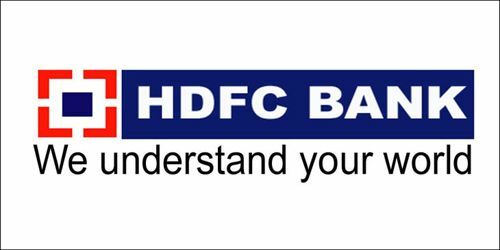 108 million this year, displaying a growth of 161% for HDFC and 147% for the Group. The Board of Directors of the bank has no direct or indirect interest in any contract or proposed contract with the Bank for the year ended 31st December 2009.